Last year, the folks at 7 Towers Theatre company made a decision to try and focus on smaller, more intimate shows this season. The result of that decision is their current production of Closer, a four-character dramatic comedy about, as director Amanda Gass says, "human relationships and the way that people are kind of messed up and treat each other poorly." The play covers several years in the lives of four people as the fall into and out of love with one another. 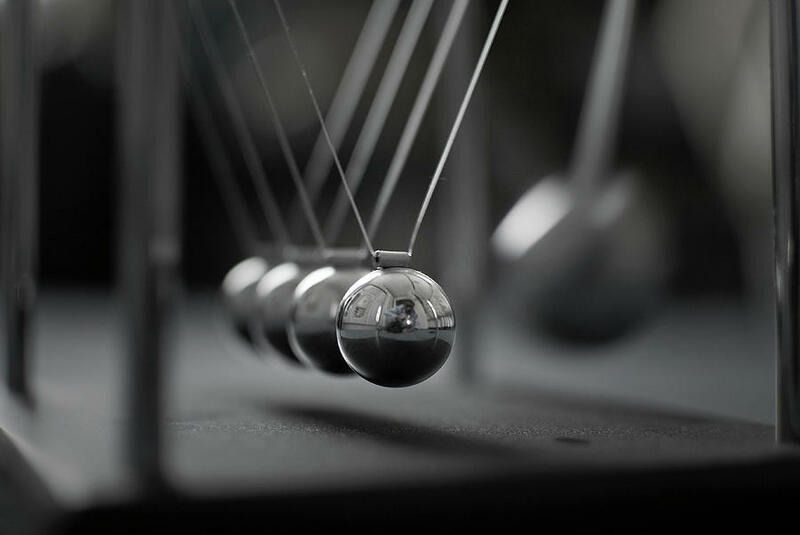 The story skips ahead in time between scenes, letting the audience see important moments in the lives of the characters, a format that caused actor and sound designer David Boss to compare it to "a terrible highlight reel of four relationships, but done in a funny way." Closer is onstage at the Dougherty Arts Center through August 2. 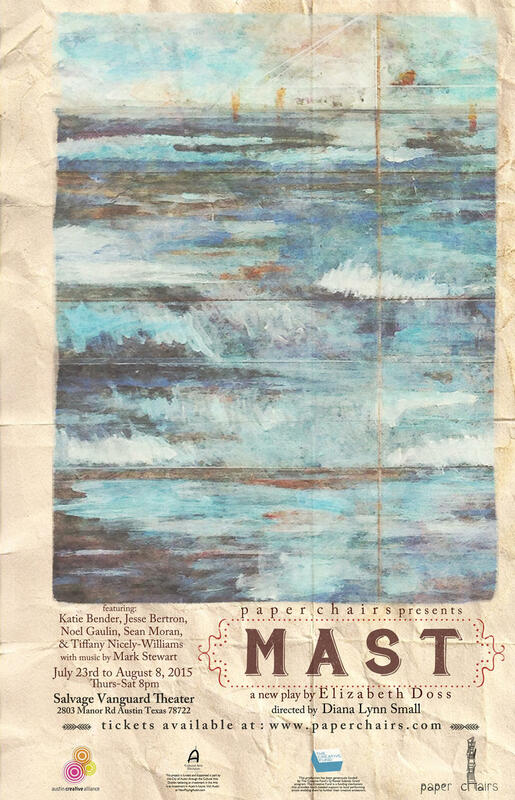 Mast, the current show from paper chairs, is a brand-new, world-premiere production. It's also a story that's been with playwright Elizabeth Doss for most of her life. Doss's grandmother, grandfather, and uncle all died before she was born; she never knew any of these people, but she's always been fascinated by them. "There were lots of things that happened in their family that were really peculiar and mysterious that have haunted my imagination since I was a kid," she says. 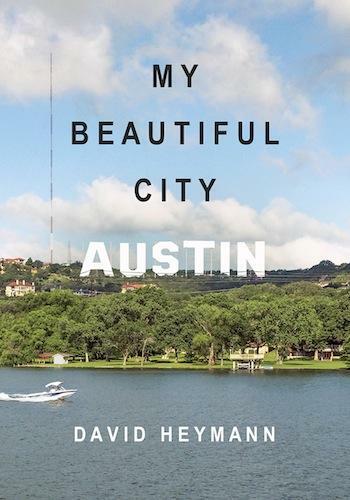 David Heymann is quick to point out that his debut book, My Beautiful City Austin, is not autobiographical. He understands why people make the assumption, though; it's pretty common for first-time authors to create characters based on themselves, and his book's central character is a young man named David who is, like the author, an architect living in Austin. In recent years, the production company Doctuh Mistuh has staged crowd-pleasing musical versions of Evil Dead, Silence of the Lambs, and Reefer Madness; it's safe to say that pop culture musical theater is in their wheelhouse. 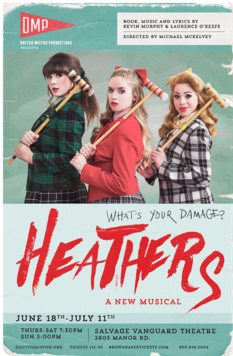 So it's not too surprising that they're the company that secured the rights to produce the regional premiere of Heathers, the Musical, based on the 1988 dark comedy cult film.